We all try to understand our dog as best we can, but this isn’t always possible. 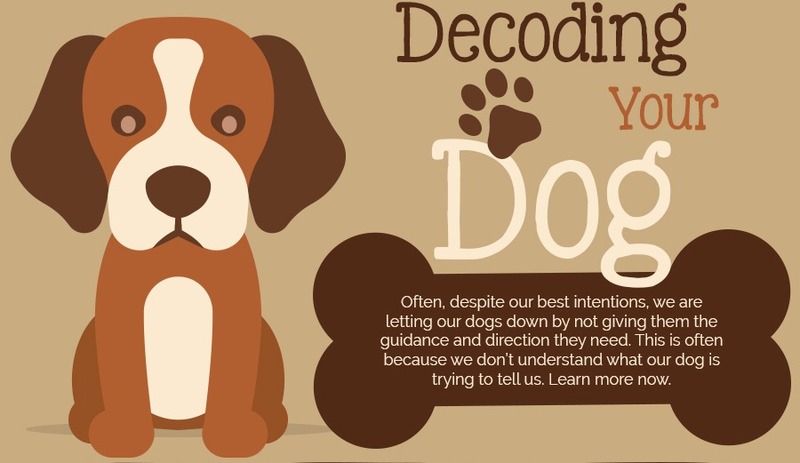 In this infographic from GAP you will find out what your dog really means by all the different gestures and sounds they make on a daily basis. Let’s begin with their face and as they have so many different expressions it can be hard to keep up. One that people may not have been aware meant different things was yawning as it can sometimes mean they’re stressed and not always that they’re tired. Another interesting area is all the postures our dogs exhibit and while some of them you will be familiar with; fear is one that people can sometimes misinterpret. This can lead to a very dangerous situation as when a dog is afraid and cornered they can bite so it’s important to be especially careful in these circumstances. Tail movement can also mean a few things. 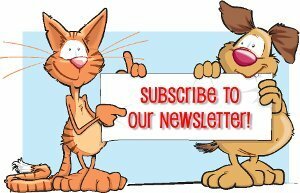 For example, the common belief is that a wagging tail means the dog is happy, but it can also simply mean that they are just interested in the interaction. Find out more in the infographic! PreviousHave You Been Walking Your Dog Wrong This Whole Time?